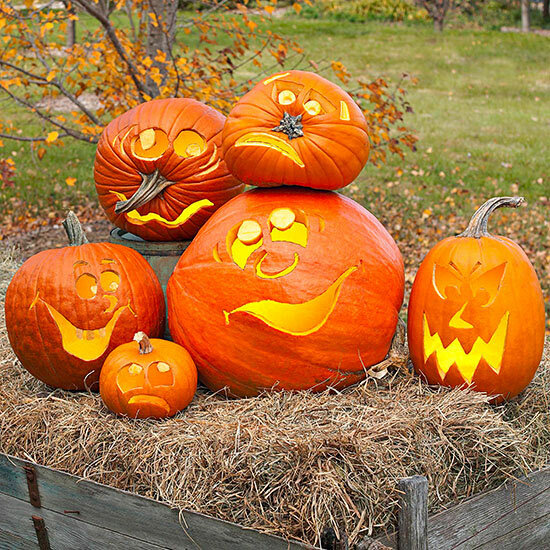 Get hundreds of Pumpkin Carving Patterns from various websites! Happy carving! HUGE listing of Pumpkin Patterns – Over 100 Patterns here! 21 Disney Pumpkin Stencils – For Disney Fans! Variety of Pumpkin Templates – Includes Elmo, Mario, Thomas the Tank and more!